How difficult is it to resolve a problem with your cellphone company? If you are the typical cellphone customer, you're generally happy with your carrier's coverage and service plans. In fact, you're pretty content -- until a problem crops up. And if you're the typical cellphone customer, that's when you tend to lose your patience. A new report by J.D. Power finds that customers' biggest complaint about cellphone companies is they make the customer work too hard to solve a problem. Automated phone trees are a huge bone of contention. The survey asked consumers if it requires a lot of effort to speak with a live representative. When consumers "strongly" or "somewhat" agreed, J.D. Power found consumers' satisfaction level dropped by 210 points. Also, the survey found that average hold time and time spent on the line have a lot to do with customers' perceptions of their wireless provider. The shorter the average hold time, the more likely consumers were to give the wireless company higher marks for the way it resolved problems. 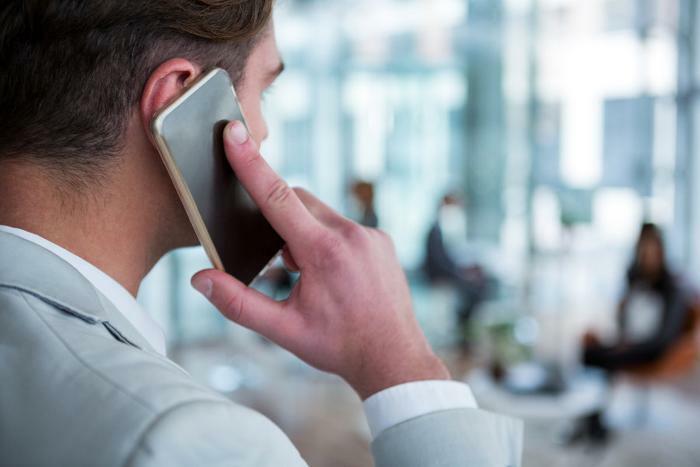 When consumers were left hanging from 10 to 21 minutes, on average, there were much more likely to say it required a lot of effort to resolve a problem with their wireless carrier. Consumers also lose patience when their wireless provider can't resolve the problem on the first attempt. The consumers who were able to get satisfaction 85% of the time on their first try were much more likely to give their carrier high marks than those who had to make repeated efforts. The survey also uncovered this interesting fact -- consumers who post reviews on sites like ConsumerAffairs and social media end up experiencing much higher levels of satisfaction than consumers who do not. Peter Cunningham, technology, media & telecommunications practice lead at J.D. Power, says consumers don't want to spend a lot of time dealing with an issue that they shouldn't have had in the first place. "Customers believe carriers have a ways to go when it comes to reducing the amount of effort involved in problem resolution," he said. By focusing more effort on problem resolution, the report concludes that wireless companies can not only make their customers happier, but reduce the number of defections to other companies.